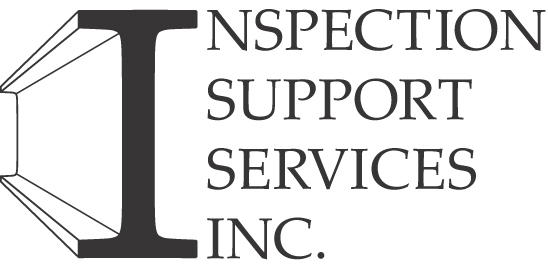 ISS offers a number of courses in a variety of formats focused on Inspector Training. This includes courses that provide continuing education, professional development as well as skill upgrading. The courses vary in length as well as cost. The online courses generally are the most cost-effective. The courses may also be taught in-class where sufficient numbers provid return on the instructors investment of time and expenses. Some courses are based on a blended learning format that is primarily web-based and complimented by "direct instruction" that includes discussion/lectures through Skype or FaceTime. Click on the course code number to view a copy of the course outline. The Buy Now Button/Add to Cart links you to PayPal, to enroll in your course. Alternatively register by submitting your electronic e-bank payment and course request to our ISS email. The course duration (length) and cost is noted in brackets. These courses primarily focus on providing additional skills in the subject areas of "Building Assessments", "Indoor Air Quality", "Construction Administration", "Mentored Home Inspections", along with some continuing education credit courses. The online courses are open enrollment. ISS-PD305 & ISS-PD306 courses are subject to enrollment conditions** with the instructor. ISS generally requires approximately 48 hours to process access into online courses. Tuition varies depending upon the individual courses you choose. Most courses are primarily web-based and complimented by "direct instruction" including directed learning via Skype/FaceTime™ (webinar) based learning, facilitated by experienced, highly qualified home inspection practitioners. The courses are designed to be simply convenient to access and designed to meet your personal learning schedule. *Applicable taxes - extra. You will be contacted with details regarding your logon "user name and password" shortly thereafter by our Program Administrator. Our courses meet the NHICC, PHPIC and OntarioACHI education credits. **In-class is typically offered providing there's a minimum of 15-20 students.